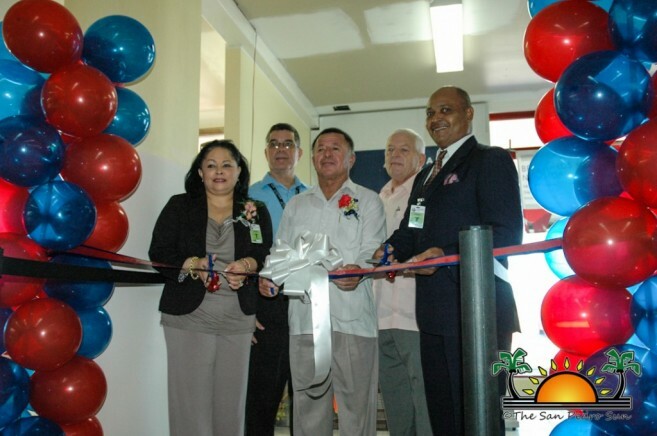 On Saturday, December 21st, Delta Airlines inaugurated their first non-stop flight from Los Angeles (LA), California, USA to Belize. 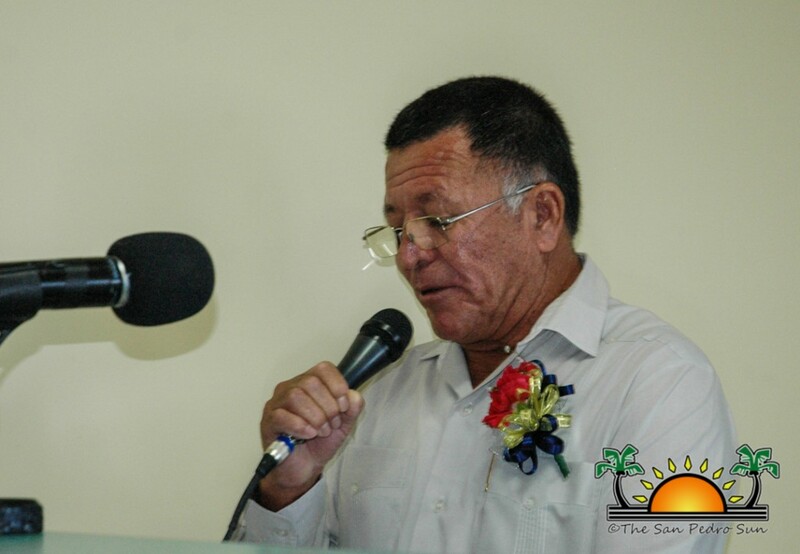 The historic flight marks yet another great leap for the Belize Tourism Board (BTB). LA has a large concentration of Belizeans, so this new flight taps into a large market of travelers. BTB, along with Delta Airlines, hosted a short conference for the press to witness the remarkable launch of this in-demand service. The first flight arrived at the Philip SW Goldson International Airport shortly after 7AM and returned to LA at 10:30AM. Passengers were given an official certificate of travel as part of the inaugurate flight. 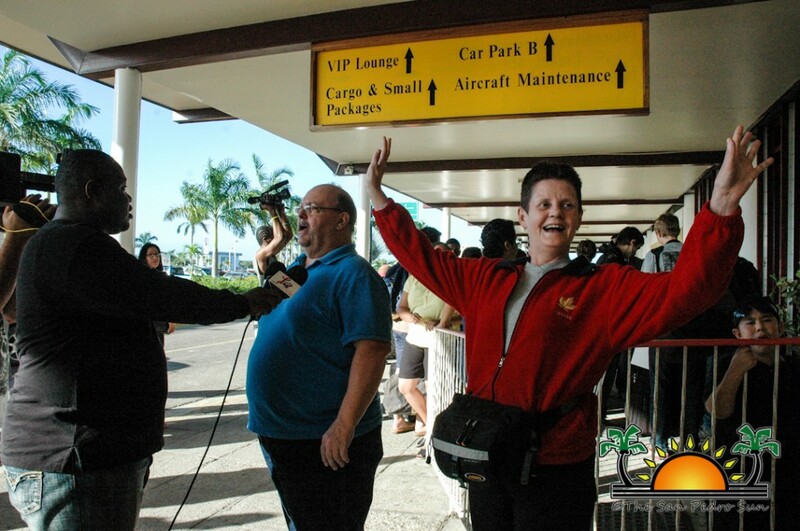 When asked about their flight experience, many passengers were pleased with the “Great Service and “Convenience”. Even a couple Belizean American families arrived on the flight. 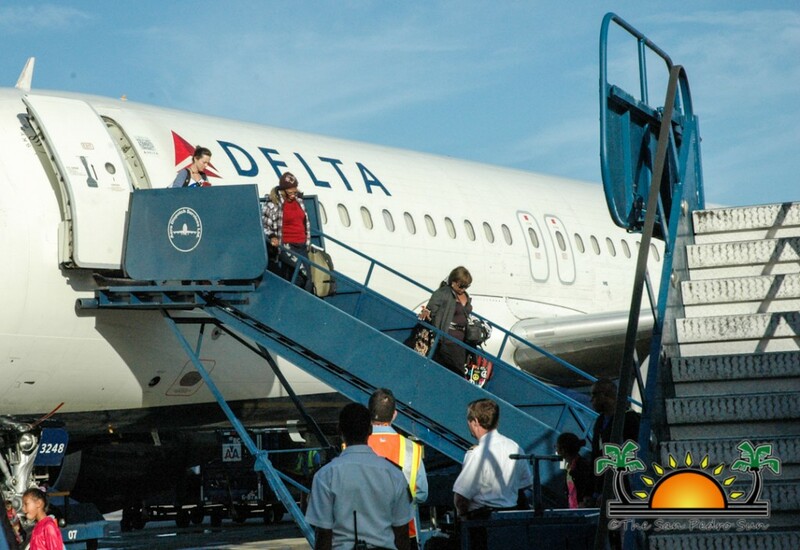 Delta’s LA-Belize flight seats 160 passengers and takes approximately seven hours. The flight departs from LA in 12AM and arrives at Belize at 7AM, then returns to LA at 10:30AM on Saturdays. 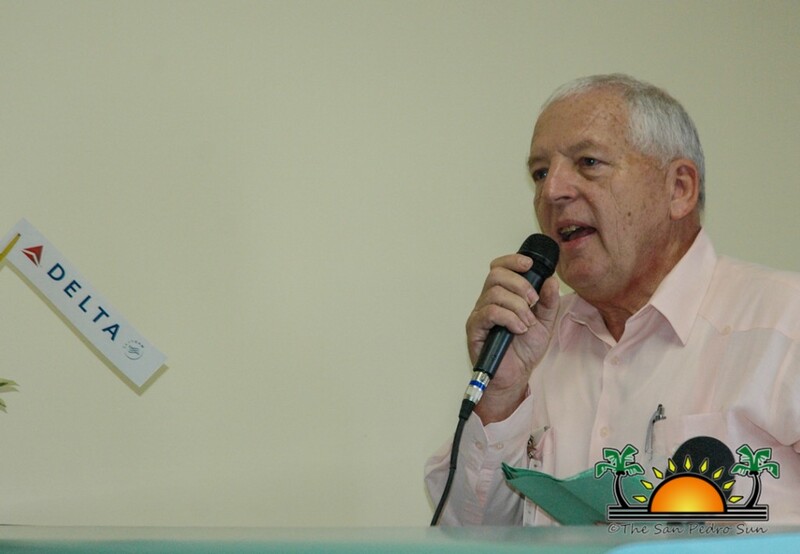 The flight is not only aimed to increase tourism but also should give Belizeans living in USA an easier means to travel home. 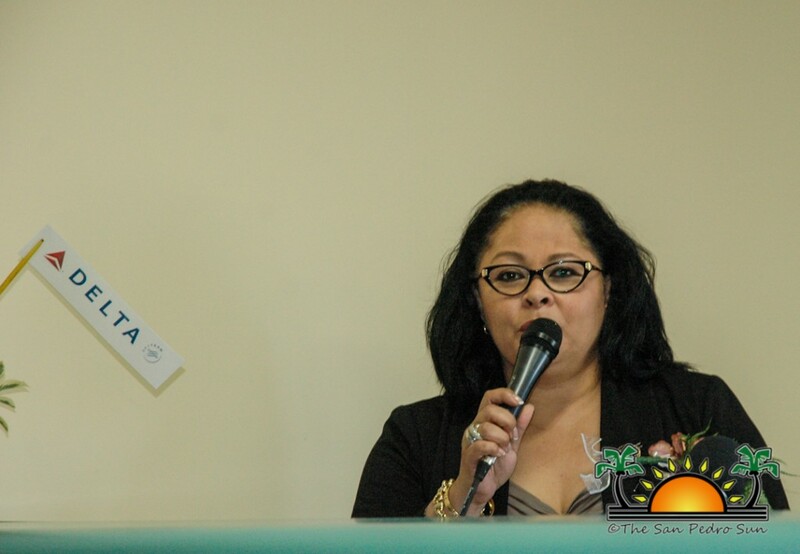 Speaking at the inauguration was Minister of Tourism and Culture, Manuel Heredia Jr. and Regional Director for Delta Airlines in the Caribbean, Maria Fernanda Price. Both elaborated on the significance of the flight to both countries. “This flight has been an aim for BTB to increase our tourism. The flight will act as a gateway to travelers that once had to take several flights to get to Belize,” said Heredia. In her speech Price, thanked both Immigration and Custom Departments for cooperating and facilitating the expansion of Delta Airlines. 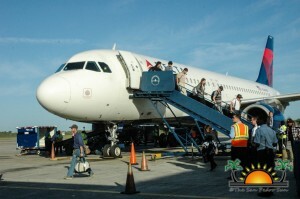 Delta's new Los Angeles to Belize service is available for booking through www.delta.com.